" This has been a great product for me, I use it every night with my Oxygen that I require while sleeping. Highly recommend it. " 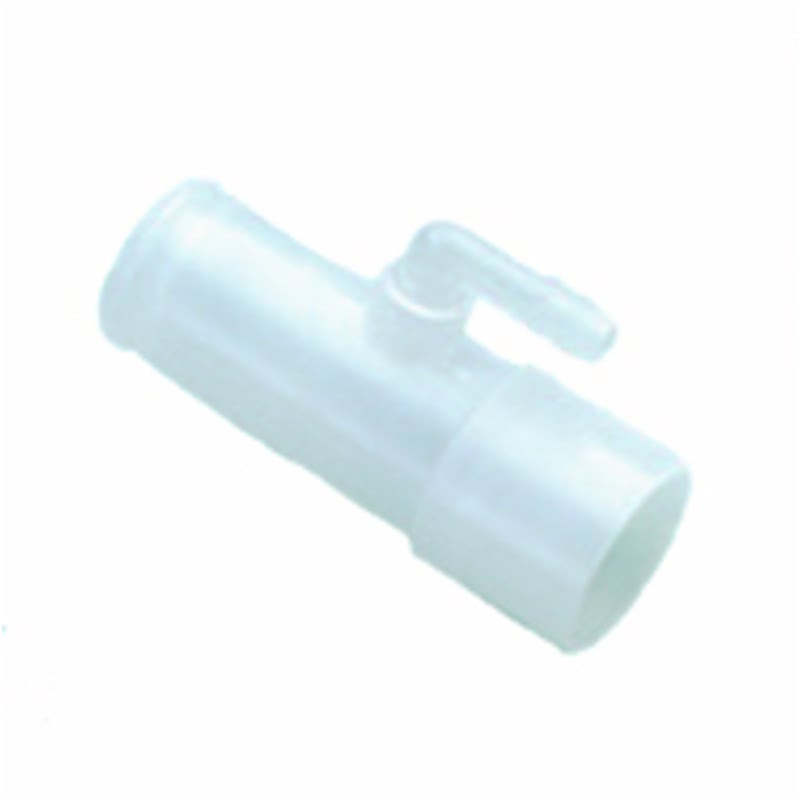 This connector allows oxygen to be bled into any CPAP or bilevel machine. It is placed between the CPAP, humidifier or mask and the six foot hose, and it works with all oxygen tubing. 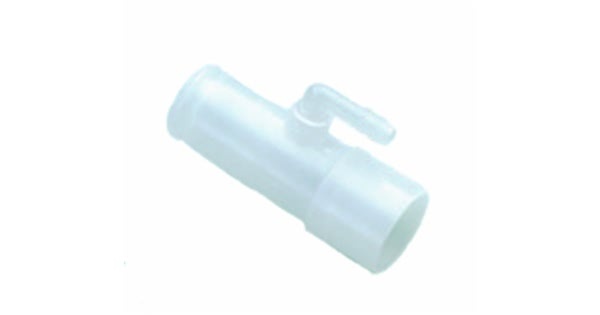 If the CPAP machine has a heated hose that requires an electrical connection to the machine, this adapter must be placed between the hose and mask instead of the machine and hose. This item will not fit onto the Zzz-PAP 'Silent Traveler' CPAP Machine.